As the saying goes, you don’t get a second chance to make a first impression. It’s a cliche, but it’s true. And in the business world – with so many others trying to get the same piece of the pie as you – it’s those first impressions that really do count, often making the difference between failure or success. 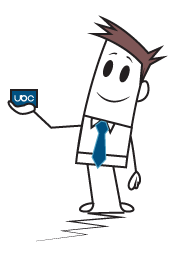 Your business deserves the best chance of success, so let your business card help – not hinder – you. Even in today’s digitally-driven world, business cards are still hugely popular, and are used by virtually every business. They’re still considered a vital part of a business’s marketing arsenal: as well as simply providing a potential client with your contact details, they do much more. The quality of your business card says a lot about what a client can expect from your business, what you stand for and the type and quality of the products and services you offer, and – often being the only item a client will have of your business – the quality and image of your business card can very easily make all the difference when a client is deciding which business to go with. A special, high quality business card shows your clients that you’re serious about yourself and your business, and it can indicate to them what they can expect from the quality of your products and services. When they’re comparing your business card with the multitude of other business cards they’ve accumulated, you want yours to stand out to them – in a good way. They’ll likely have a variety of inexpensive business cards that have been handed to them, as well as perhaps some higher quality ones from a select few. Compared with the inexpensive ones, you want yours to stand out head-and-shoulders above them. And for the higher quality ones – these are your true competitors, and at the very least, you want to be able to compete with them. But even better, you want to be able to stand out from these as well. 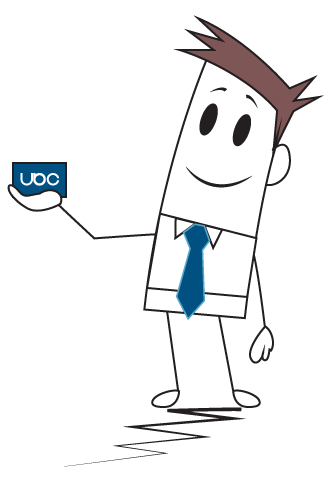 With our Premium and Individual business cards, these will help you to do just that. Don’t forget – while you’re not there with every one of your potential clients all the time, your business card very well could be. And if it’s a high quality business card, it’s even more likely to be there with more of your clients, and to be held onto, examined, and shared. While you’re absent, your business card is still there working for you as a silent salesperson; selling your products and services for you, portraying your business image and telling your clients what your business is about, and persuading customers that your business is the one to go with – when you’re not there. To give your business the best chance of success, deploy your very best ‘salesperson’ for this job, by using one of our Premium or Individual business cards as your ‘go-to guy (or girl!)’. Our business cards aren’t for everyone, as we know that every business has different needs, ambitions and budgets; but if you value your business image, and would like to attract more high value clients and portray a professional business image that stands out from others, then the benefits are almost endless. Will you ever get a return on your investment? While we can’t give you a guarantee on this one, we can draw from our own experience and that of our clients: we’d say it’s very rare for a customer not to come back to us and say how much of an improvement their quality business cards have made to their business. These three points alone could easily mean that the extra investment you’ve made in your business cards could be quickly recovered – and many times over! Perhaps you can’t afford NOT to be using some high quality business cards for your business! 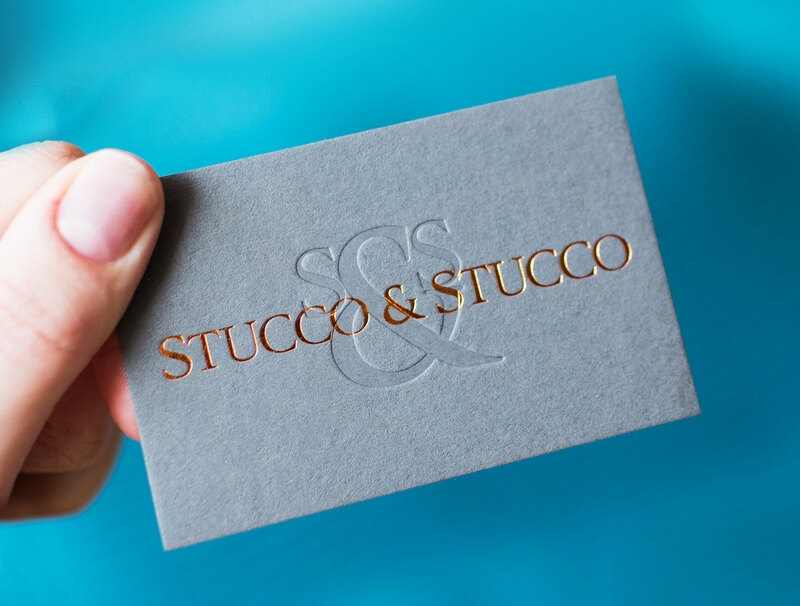 The benefits of using a special, high quality business card are plentiful; but don’t just take our word for it: head over to our testimonials page to see what some our clients have been saying about their Premium and Individual business cards!